This follows on from the Gold Medal the same wine received at the Spiegelau International Wine Competition in July and the Pure Gold Medal awarded to the same wine at the Bragato Wine Awards in August. We are extremely pleased with these results. It is very rare for a wine to be awarded three gold medals from three different wine shows. We have had wines that have received two gold medals before but this is the first wine to receive three. 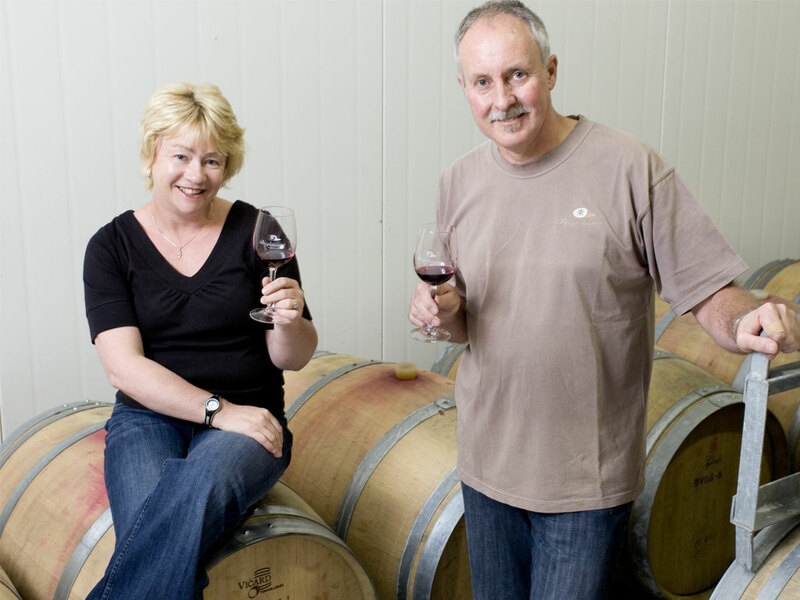 Nelson is well known as a region that produces high quality aromatic wines and Chardonnays. We are also now getting a reputation for quality Pinot Noir.